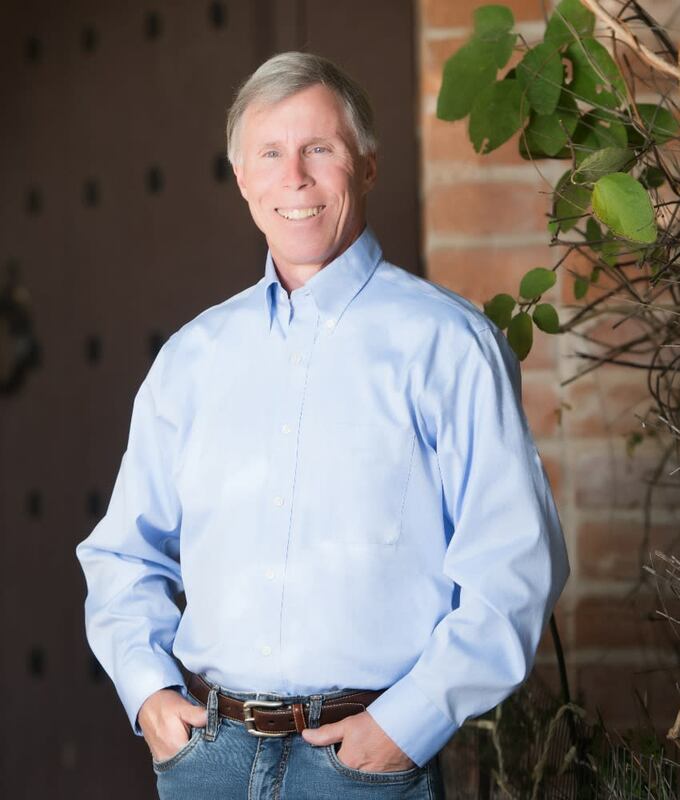 Warwick has been a licensed real estate agent in Tucson since 2000. He joined Ell Real Estate Group in 2017 as a buyer specialist, working with homebuyers throughout the metro area with a special focus on the Eastside. Warwick is an avid cyclist and can frequently be found riding up Mt. Lemmon.